When travelling, we usually steer clear of touristy areas and restaurants. 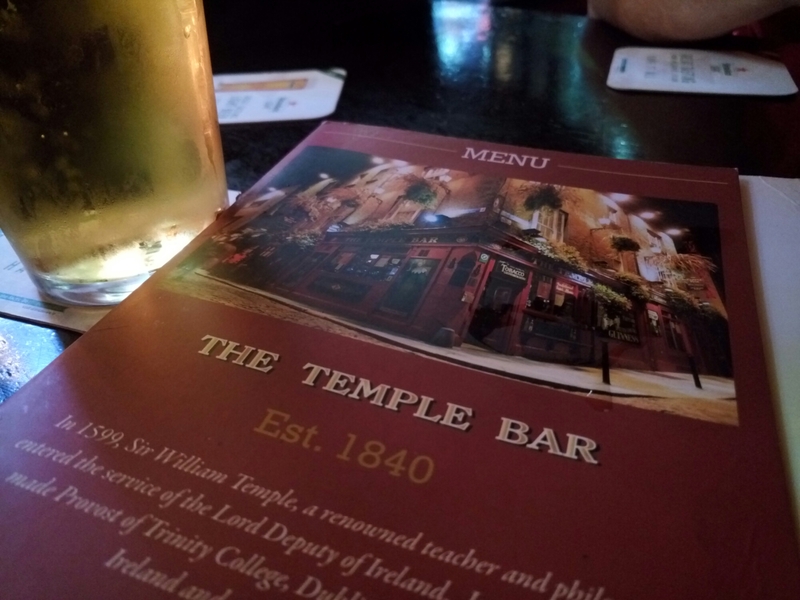 However, The Temple Bar in Dublin is a must. Let’s face it… If a pub has been around since 1840, they’re doing something right. 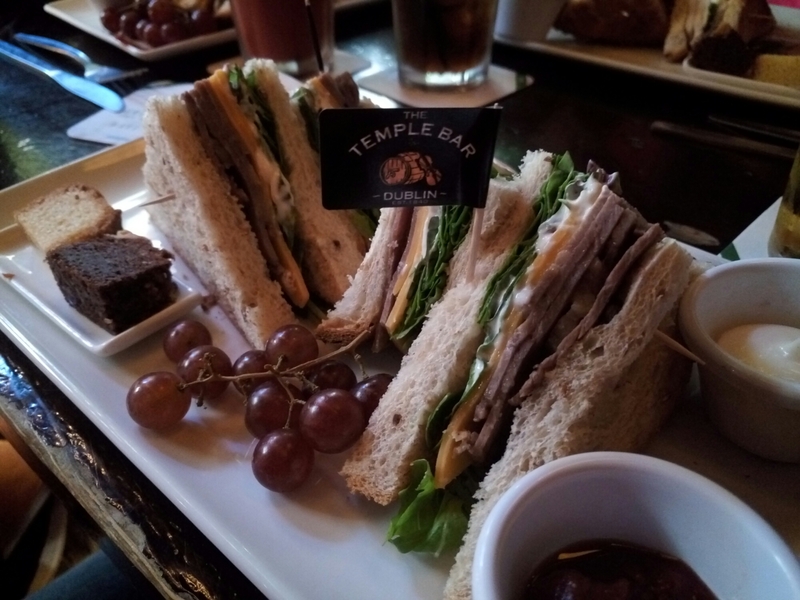 On the menu at The Temple Bar, you’ll find over 100 different sandwiches, 140 different whiskeys and scotches, and over 300 whiskeys at the bar. 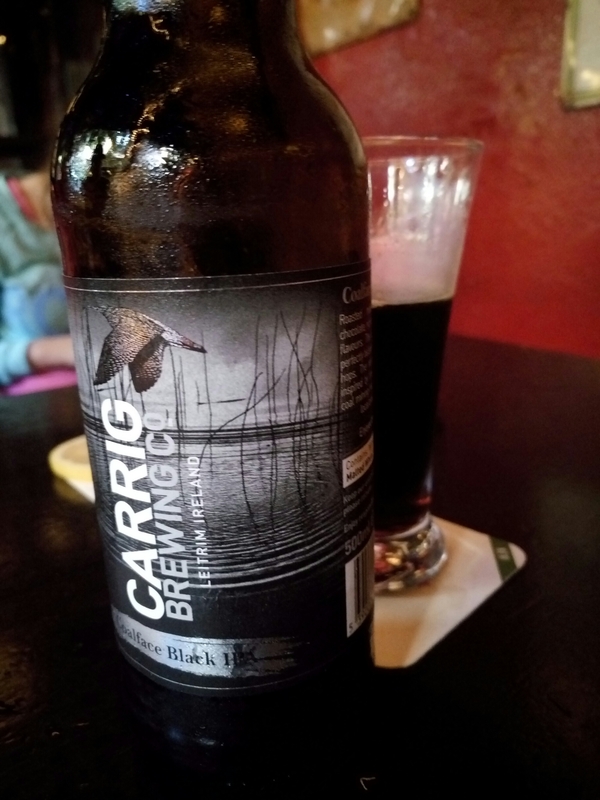 And if whiskey just isn’t your thing, The Temple Bar’s menu of Irish beer and Irish craft beer is mighty impressive. 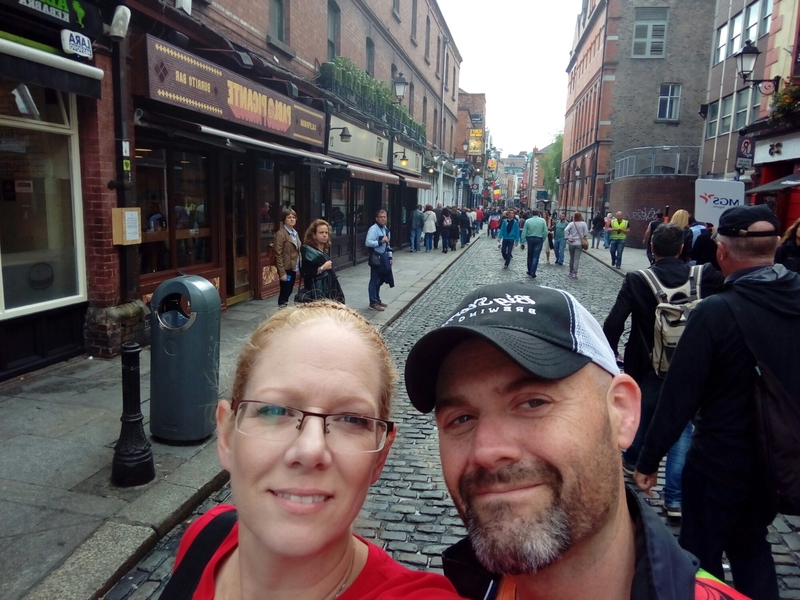 Then, after dinner at Temple Bar, you have a reason to walk the city with your sweetie!